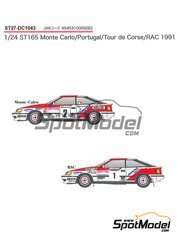 Talking about spanish pilots, we also have Carlos Sainz's decorations for the Toyota Celica at the Montecarlo and RAC rallies (...and we're jumping with joy! 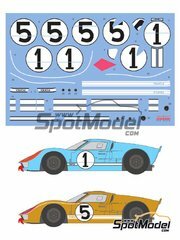 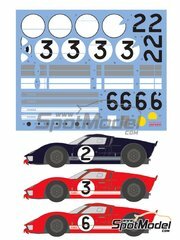 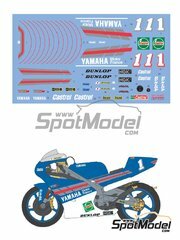 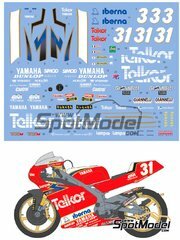 ), and also in the rally department, Studio 27 announces new decorations for the Montecarlo Alpine and the Portugal Rally 037 cars, while Tabu releases two gorgeous decorations for the GTR Long Tail, and Shunko gives the green light to a couple of decals for the Yamaha TZ250 and the 1966 Le Mans Ford GT40. 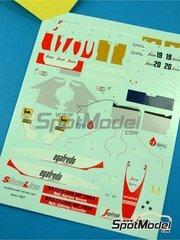 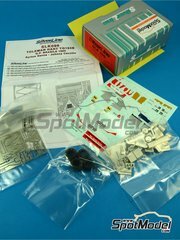 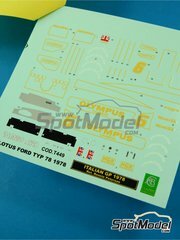 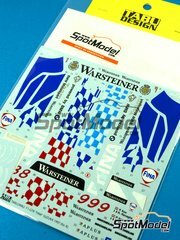 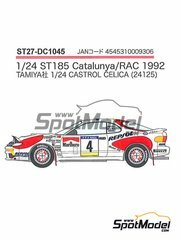 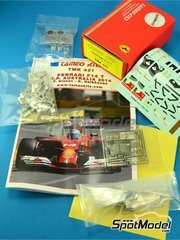 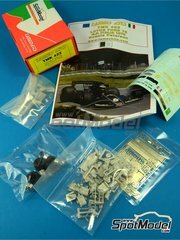 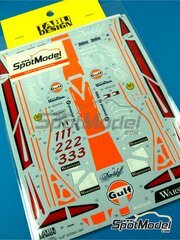 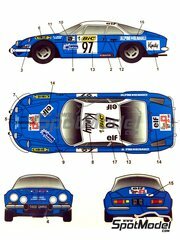 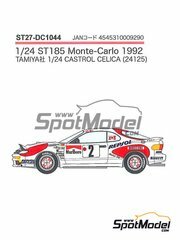 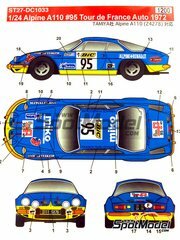 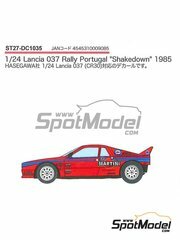 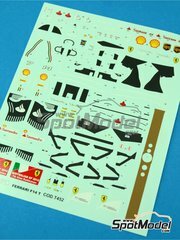 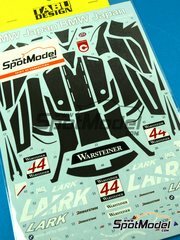 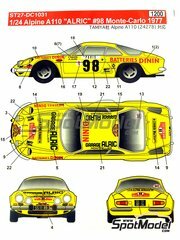 The first appearance of Carlos Sainz with the new Celica bodyworks was at the Montecarlo rally 1992, and you can now recreate such decoration on your Tamiya kit with this Studio27 decals, also featuring number pads for Makku Alen and Armin Schwarz, and tobacco logos in an independent sheet.